Richard is a 62 years old resident of CT.
Richard is 62 years old and he’s been on dialysis for 7 years. Even while on dialysis, Richard still works full time in the maintenance department of an office park in Greenwich, CT. Prior to his current job, Richard worked with the highway maintenance department on the Connecticut highways. 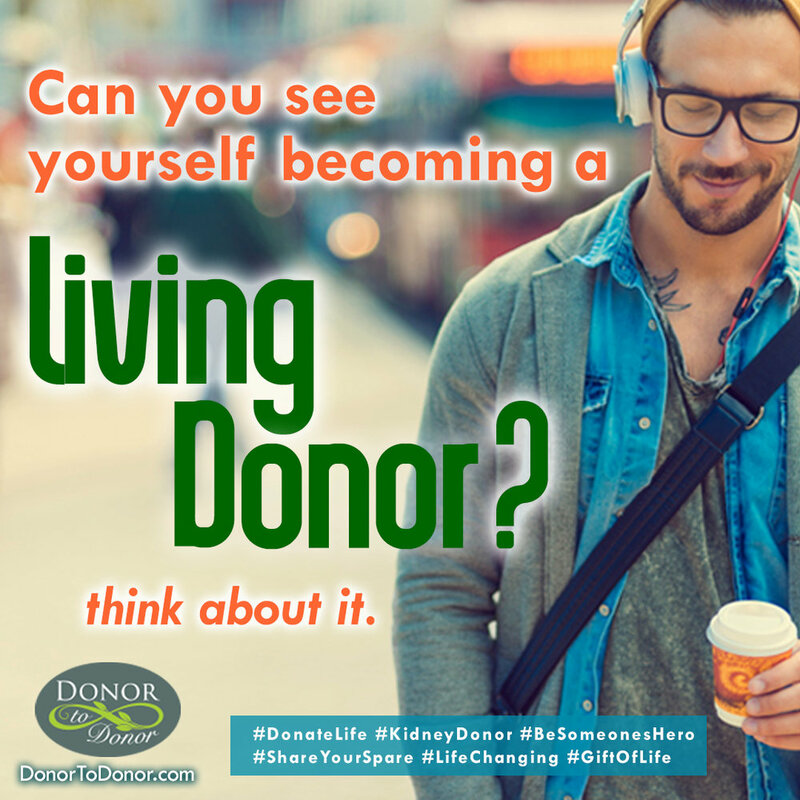 Help Richard by letting others know about him, share his story, help raise awareness of becoming a Living Organ Donor, let’s find Richard a Kidney! Please find it in your heart to become a donor for Richard, you will be helping a truly wonderful man that has given so much, let's help him live life to it's fullest.